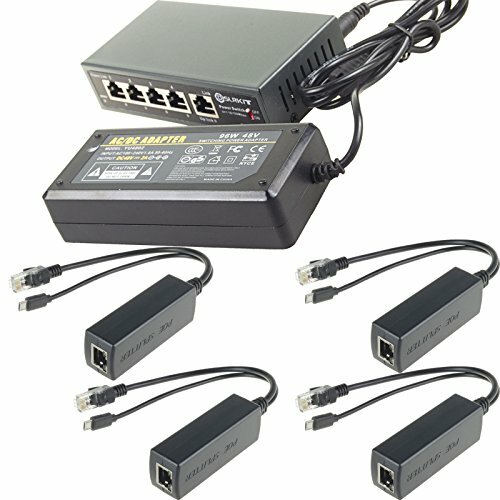 When EXTEND mode enable, the Max bandwidth for the Power Link (PoE) port 1-4 network port will be reduced to 10Mbps for each one. If you have any questions about this product by DSLRKIT, contact us by completing and submitting the form below. If you are looking for a specif part number, please include it with your message.